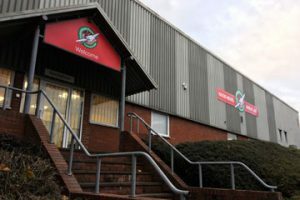 This year, thanks to the financial support of Operation Christmas Child International Headquarters, we are delighted to have acquired a five-year lease on fixed premises in the West Midlands. This allows us to make our volunteers feel at home, and set ourselves up for maximum efficient processing. We’ll be able to comfortably accommodate 100 volunteers at a time during processing season, and we’ll have space to adopt a team approach to processing that our wider family have been enjoying around the world including in Germany, Australia and the US for a number of years. 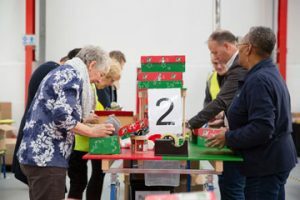 Full training will be provided and you’ll be supported by experienced supervisors, but, simply, our set-up means four people will work collaboratively on each shoebox, and our ‘team tables’ can fit up to 14 people. All this means you’ll be able to enjoy a sense of community and team spirit, and around an amazing 250 shoeboxes per hour can be checked. 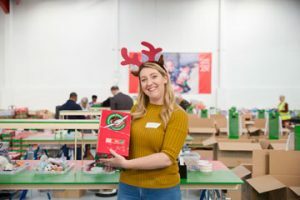 A vital part of the Operation Christmas Child year takes place behind the scenes in the immediate weeks that follow drop-off locations being open. 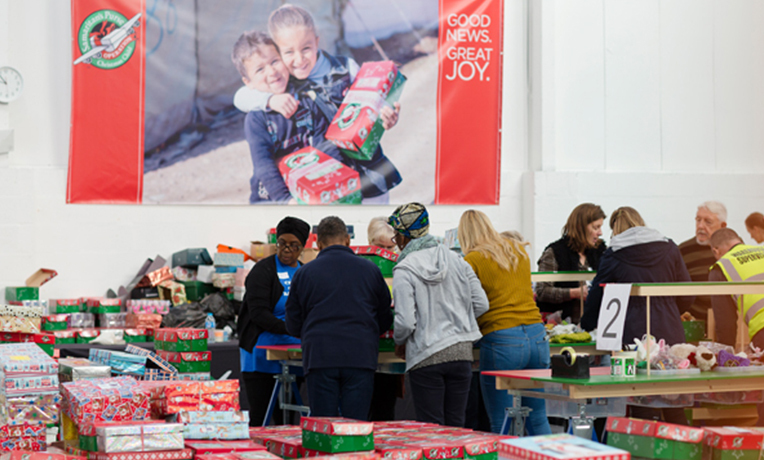 It’s during this period that thousands of generous supporters donate their time to manually check hundreds of thousands of shoeboxes for safety and customs compliance before they’re sent to children in need around the world. This process takes place in around 90 locations around the UK.  Each year, many of these locations need to be relocated and newly negotiated, depending on the availability of vacant premises and the goodwill and generosity of local businesses. Many of our teams work faithfully in small premises with limited opportunity to welcome many volunteers. Whatever your preferred way of working, everyone loves a day in the processing centre. 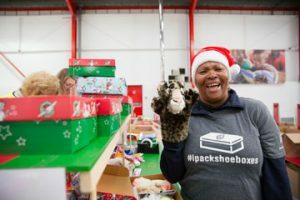 It’s our hope that this will allow many more of our supporters to participate in this important work that goes on beyond the weeks of colourful shoebox generosity we all enjoy being part of in the first part of November. If you are in reasonable travelling distance from Junction 2 of the M5 – we’d love you to join us. You can book a slot (or multiple slots) using the link below.